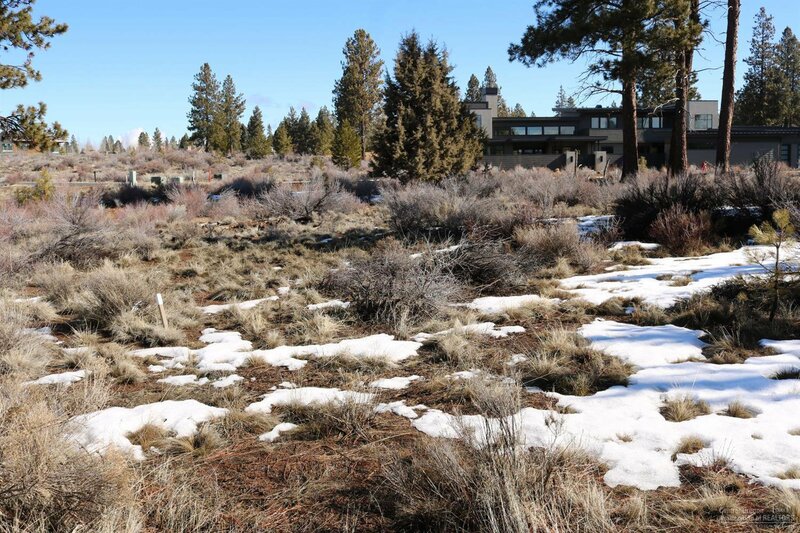 Premium half acre Tetherow Resort building site in Phase I of the Crescent and bordering the 13th hole. 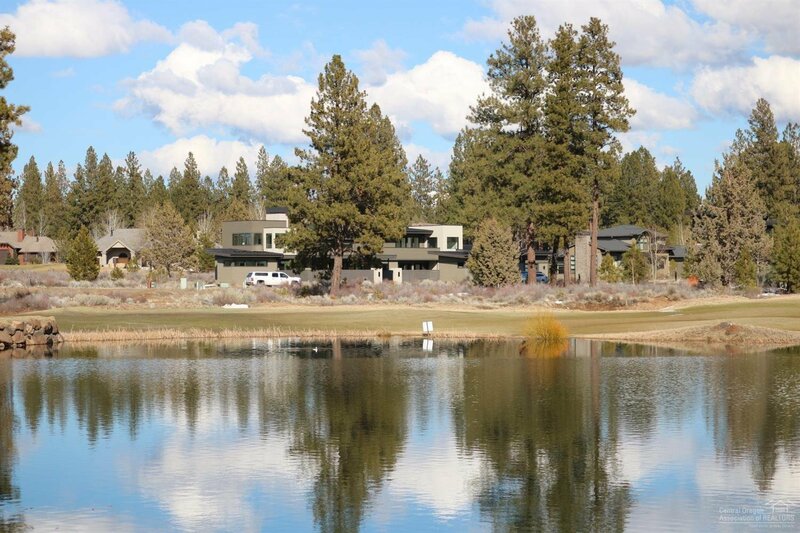 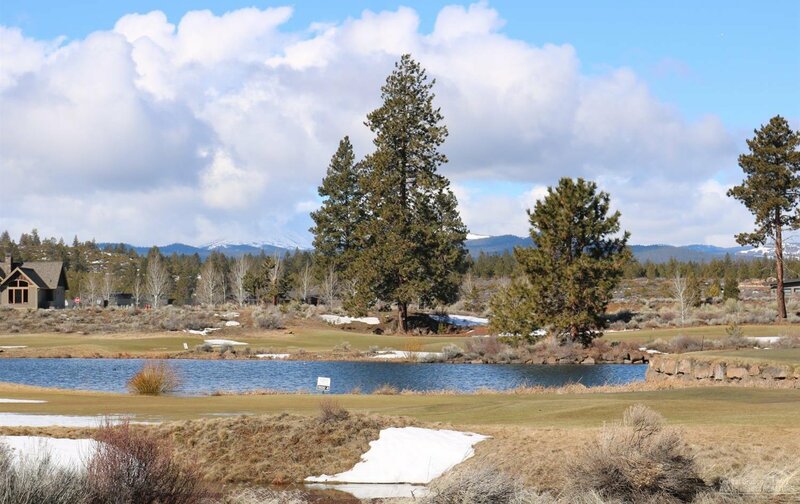 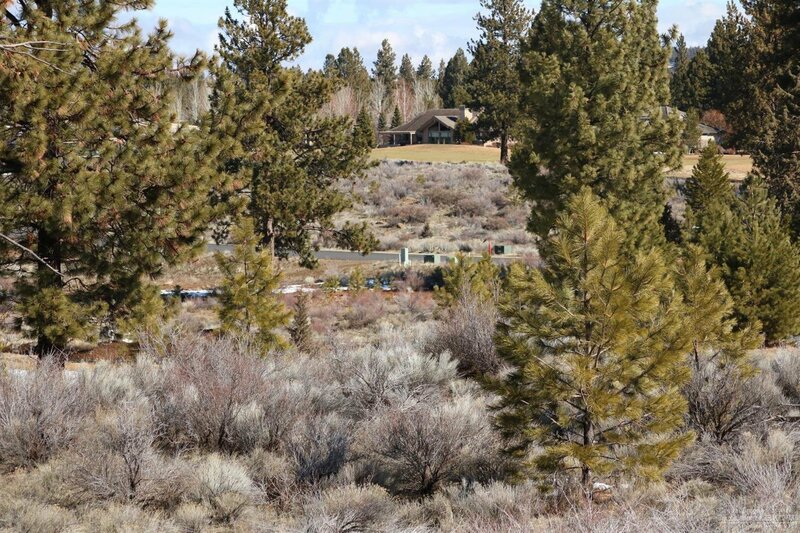 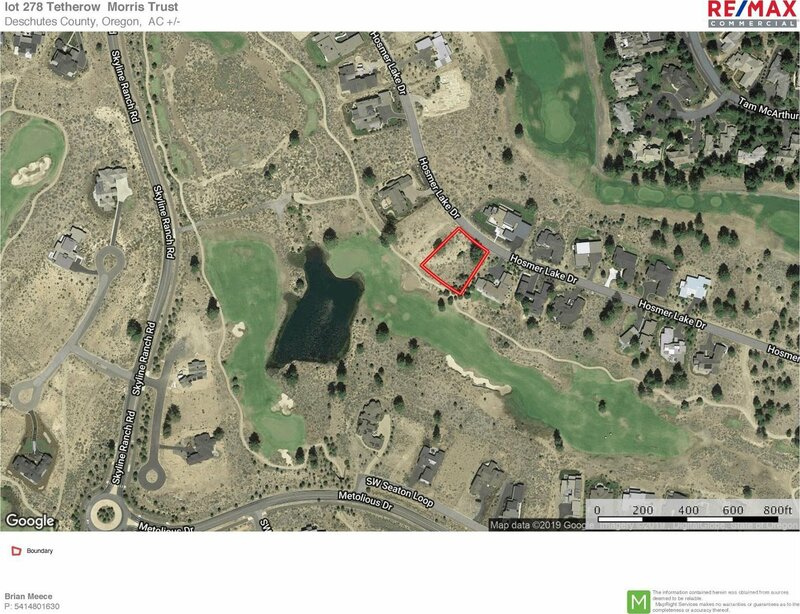 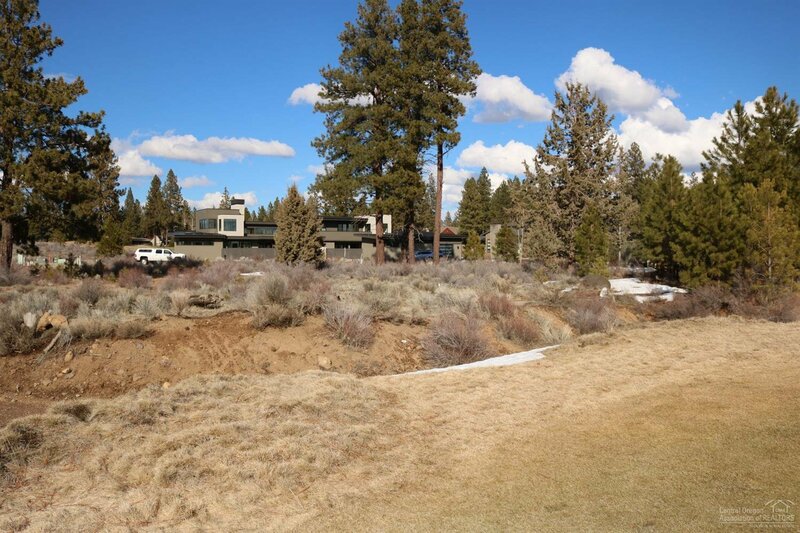 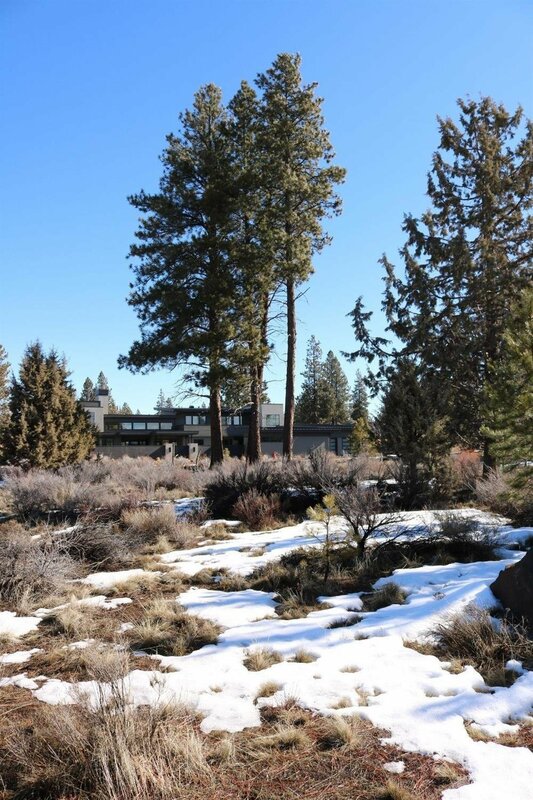 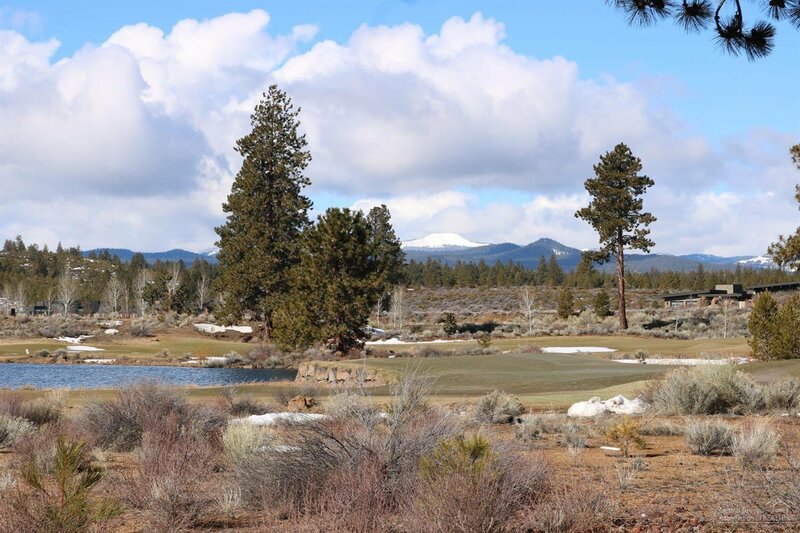 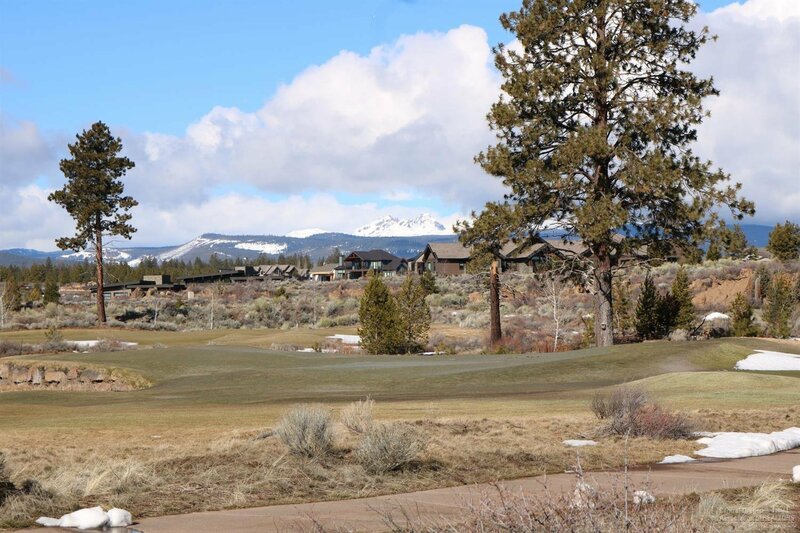 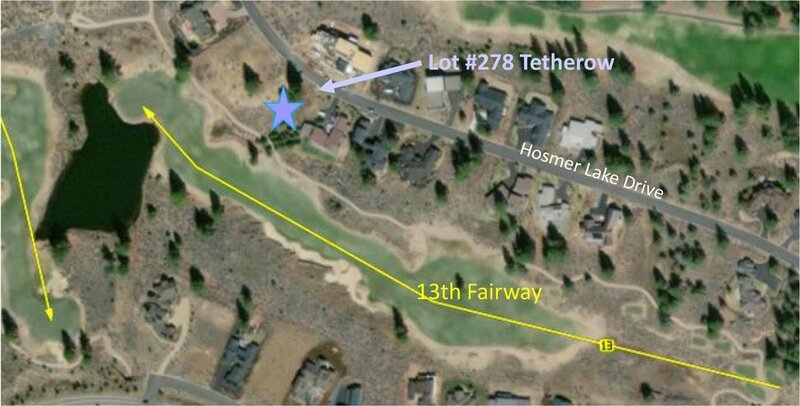 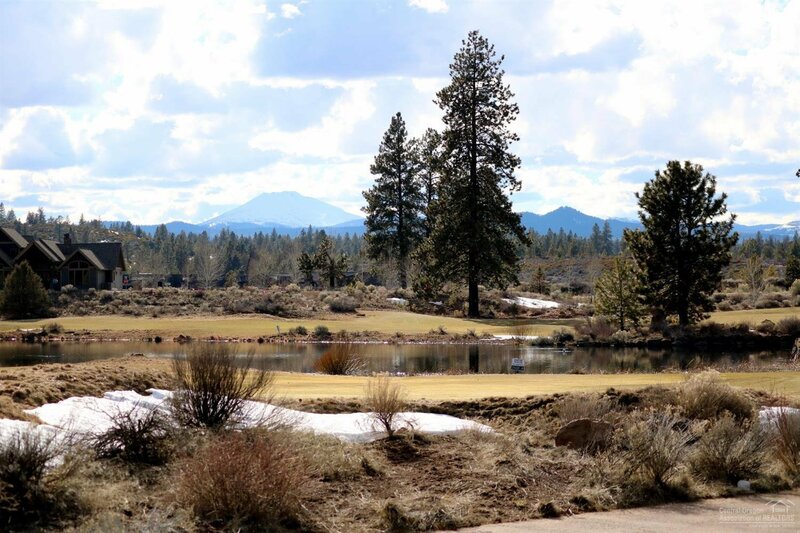 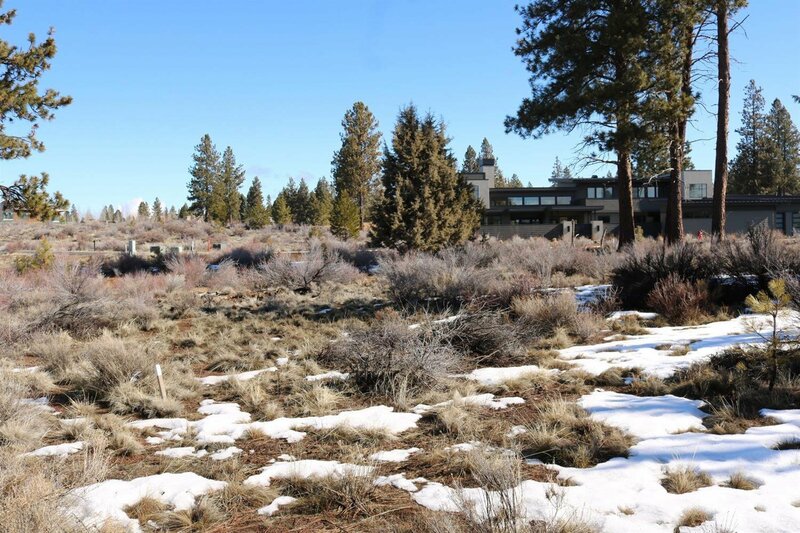 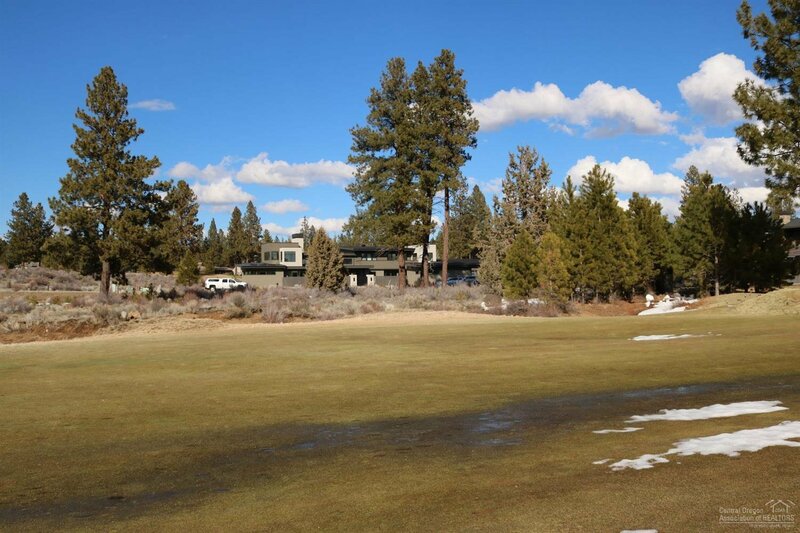 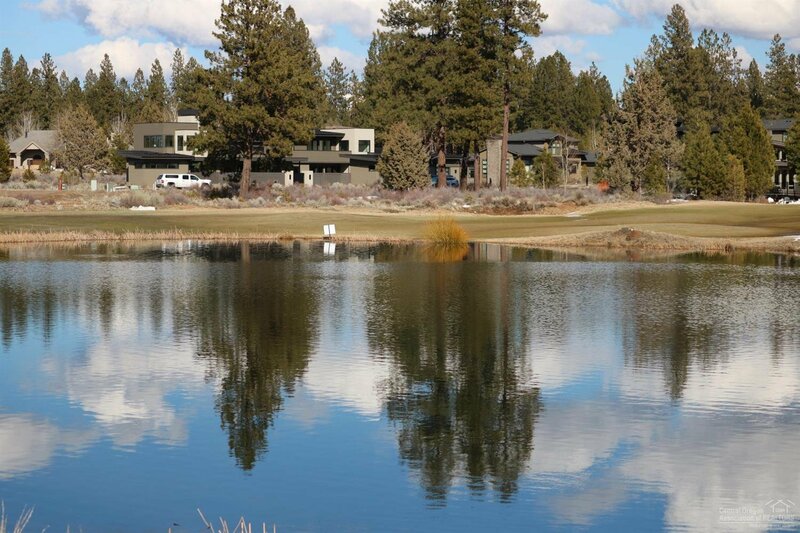 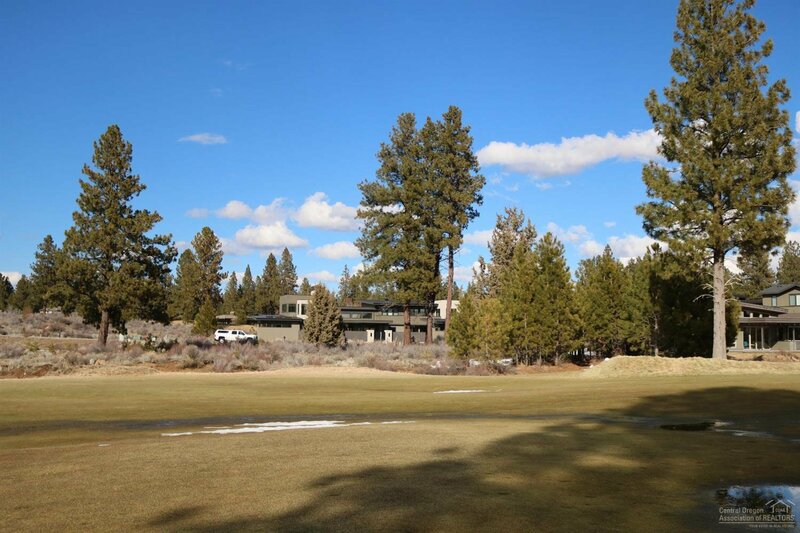 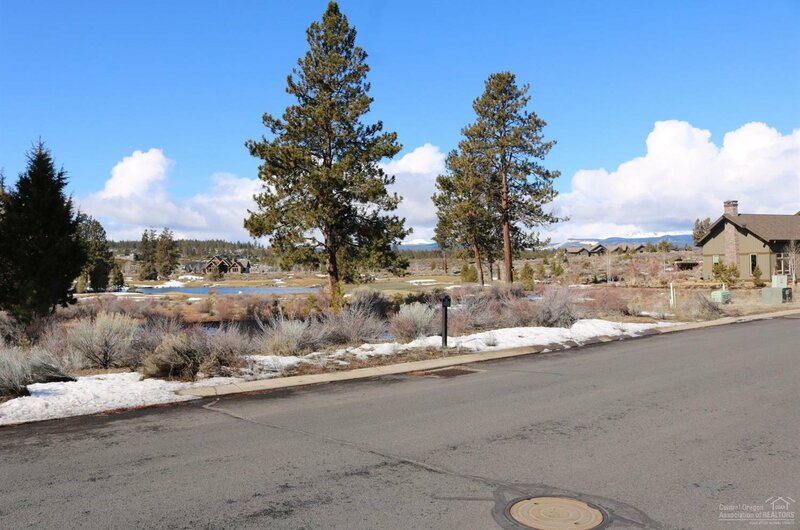 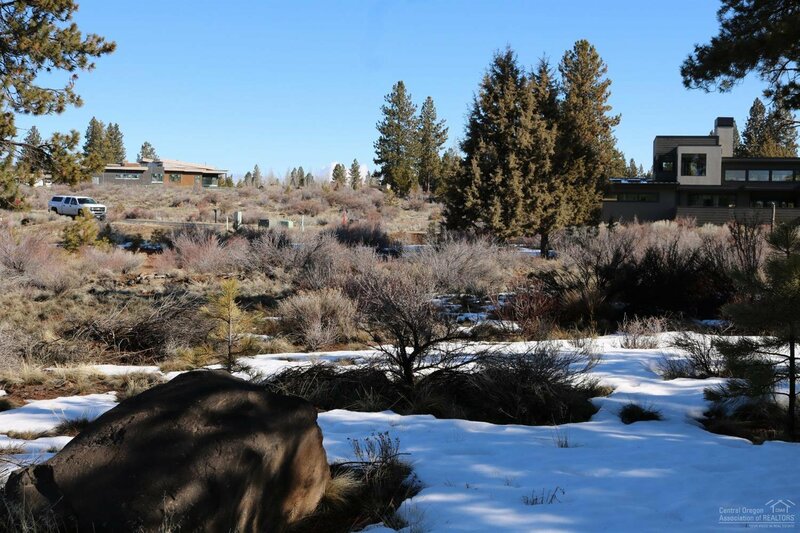 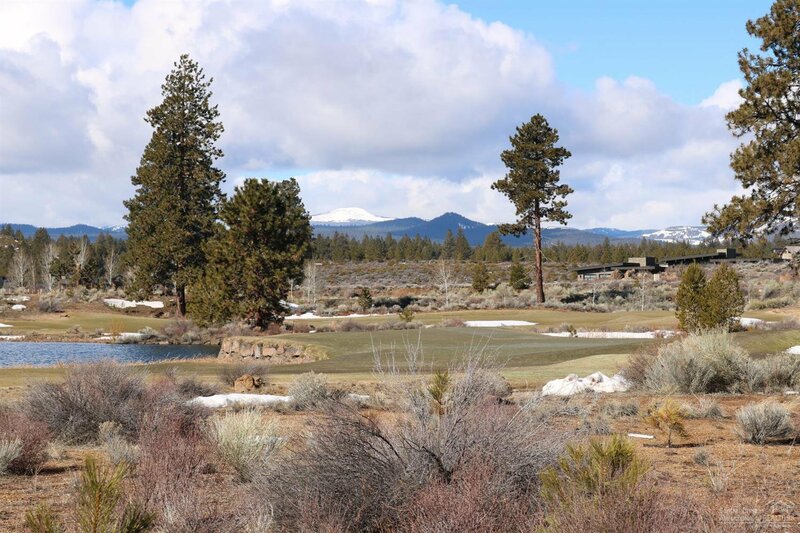 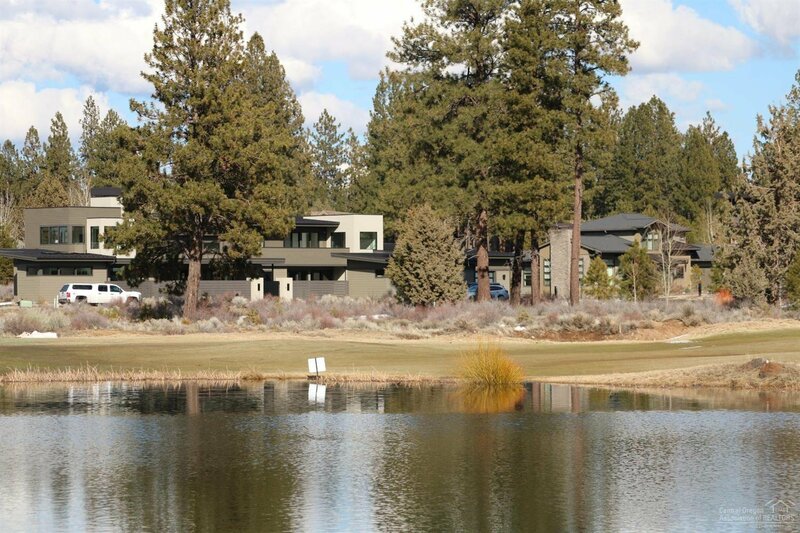 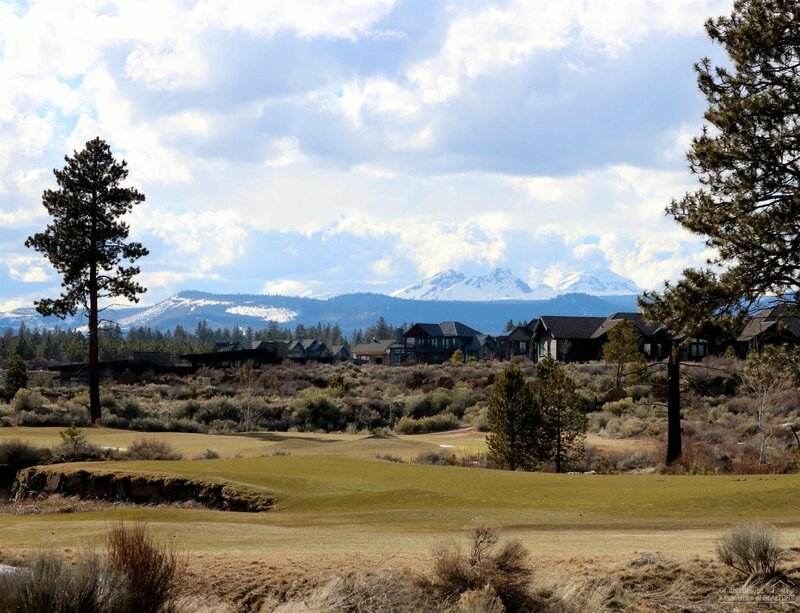 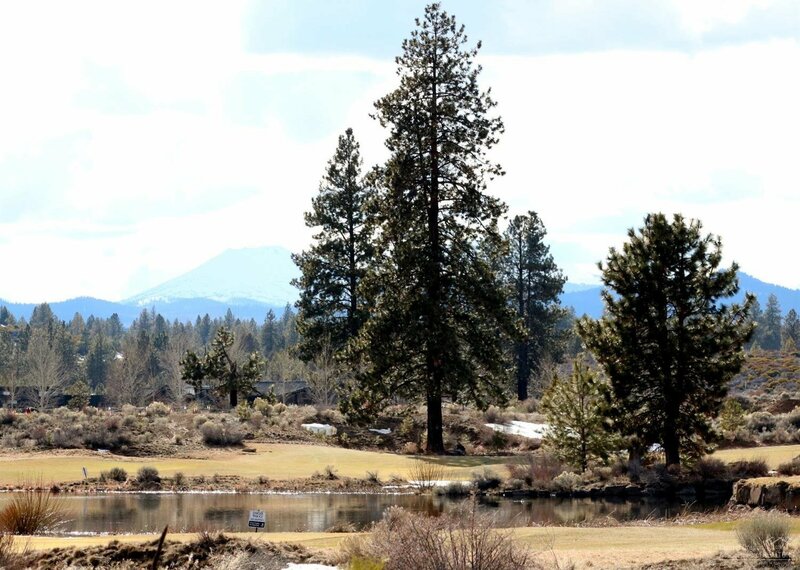 This home site truly has it all Cascade Mountain views of Mt Bachelor, Tumalo Mountain, and Broken Top, as well lake views and golf course views. 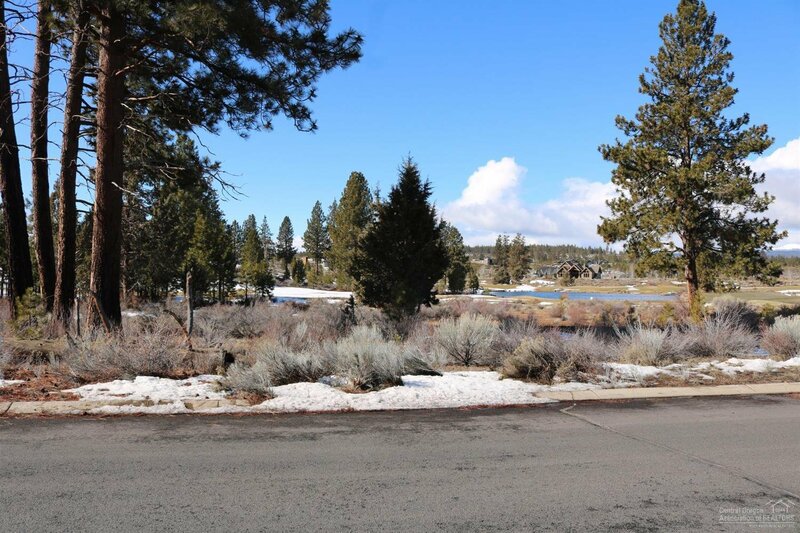 The lot is nearly level and ready to build with all utilities available.